High quality 3D laser printed processes require a laser that delivers the correct amount of power that is distributed correctly and focused at the correct location. To ensure consistent and structurally sound parts and correct metallurgy, the right parameters should be directly measured before and after any critical part is made in direct laser sintering. 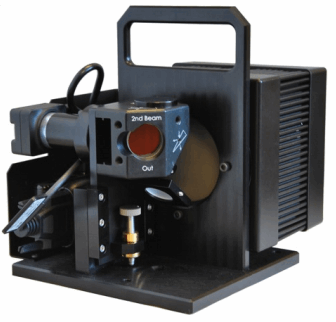 Download the application note to see how Ophir Optics’ BeamCheck system is able to measure critical laser beam parameters for laser-based additive manufacturing.